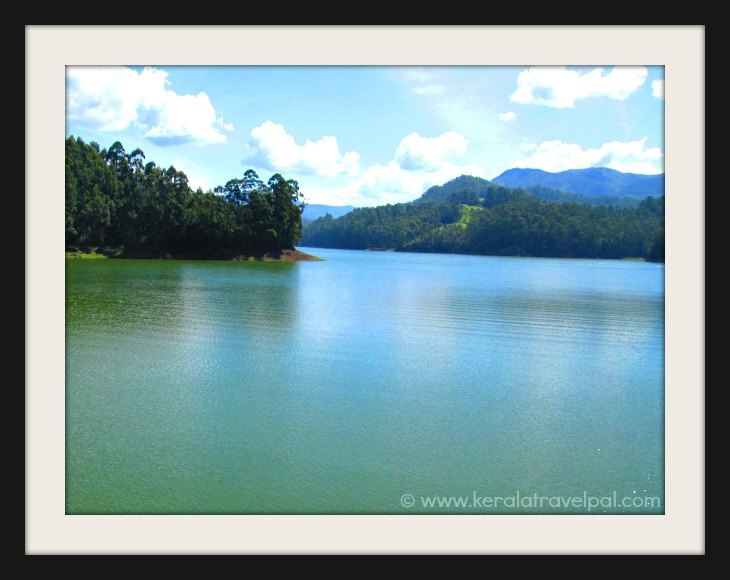 Kerala Blog lets you know about new additions and updates to Keralatravelpal website. To subscribe to Kerala Blog is easy. No need to provide an e-mail address. Right click on the orange RSS button. Then copy-and-paste the URL of the RSS feed into your blog reader. When it comes to getting around in Cochin, the first thing you need to know is that the names Cochin and Ernakulam are used interchangeably. 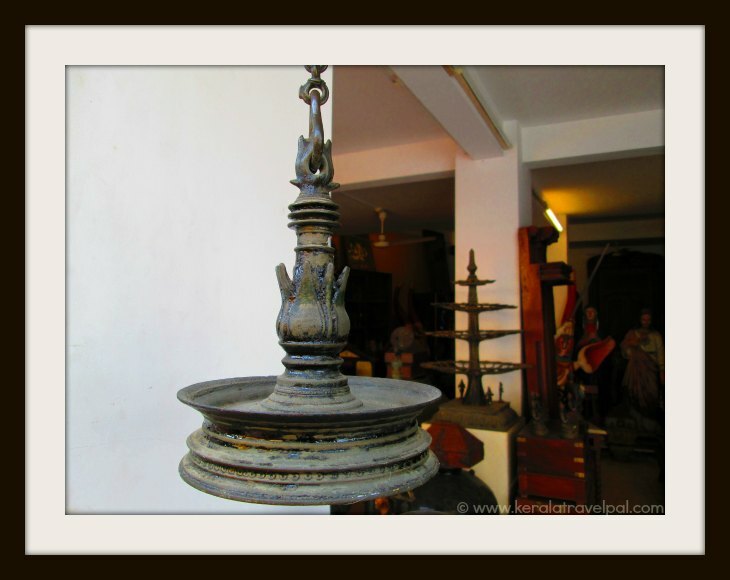 Continue reading "Getting around in Cochin"
Planning for backwater holidays? Here is how to reach Cochin. Continue reading "How to reach Cochin"
True, there are several tourist attractions in town, but a few of the places to visit in Cochin surroundings worth a look too. Continue reading "The best places to visit in Cochin surroundings"
It is easy to get confused about the backwaters in Cochin and holidaying there. 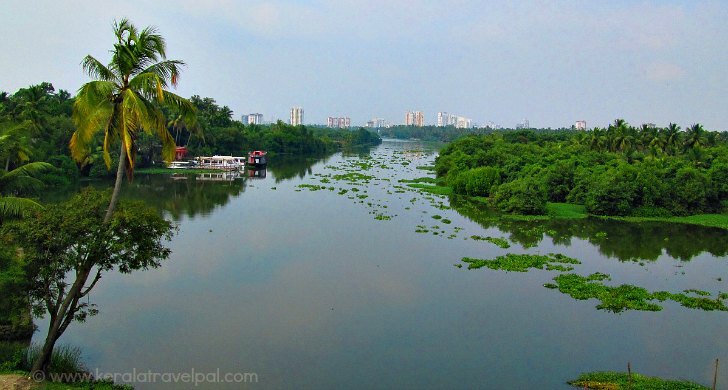 Continue reading "Backwaters in Cochin"
Are you searching for the best tourist attractions in Cochin? Here they are. 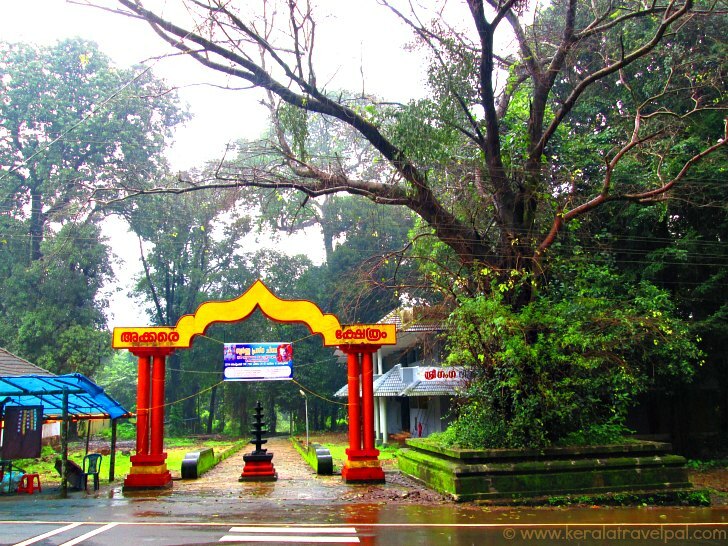 Continue reading "Tourist attractions in Cochin"
Few shrines have the antiquity or religious significance of Kottiyoor temple in Kannur. 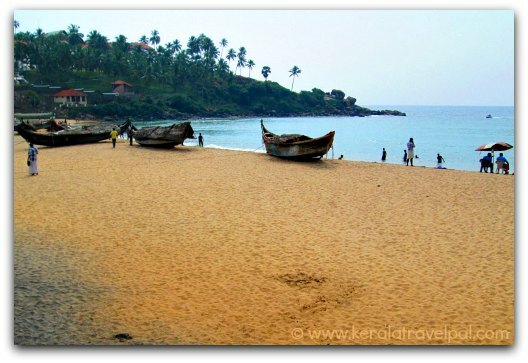 Continue reading "Kottiyoor temple "
Some of the best beaches in Kerala are well known, while a few are true hidden gems. 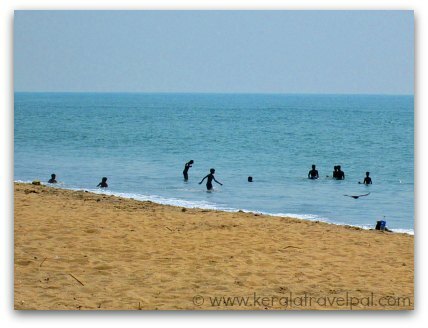 Continue reading "Best beaches in Kerala"
Eco point, the sightseeing spot near Munnar, is good for boating as well. 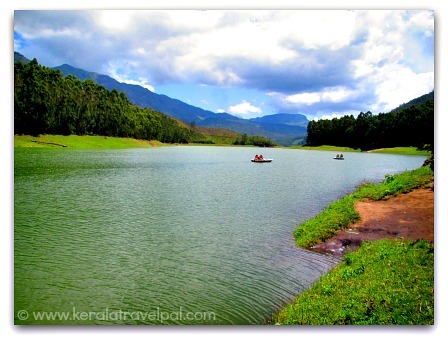 Continue reading "Eco point Munnar"
Sunrise Valley is one of the most scenic spots in Wyanad. 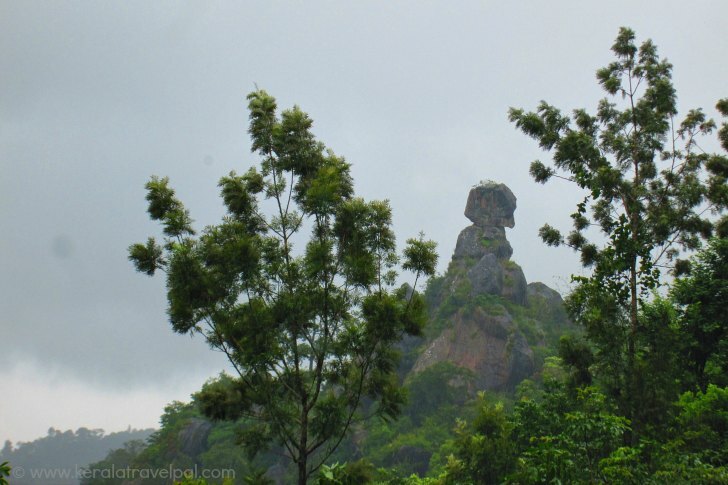 Continue reading "Sunrise Valley View Point"
Phantom Rock is a natural attraction located about 2 kms from Ambalavayal town in Wayanad. 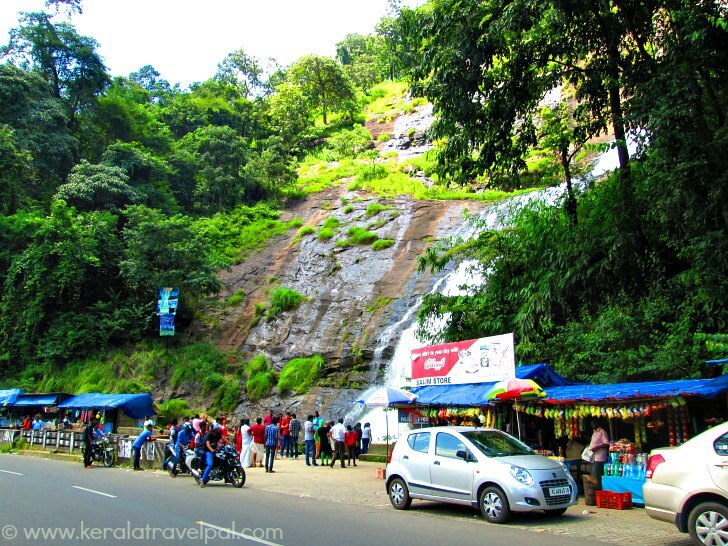 Cheeyappara waterfall is a road side attraction that will captivate you while travelling along Cochin – Munnar highway. 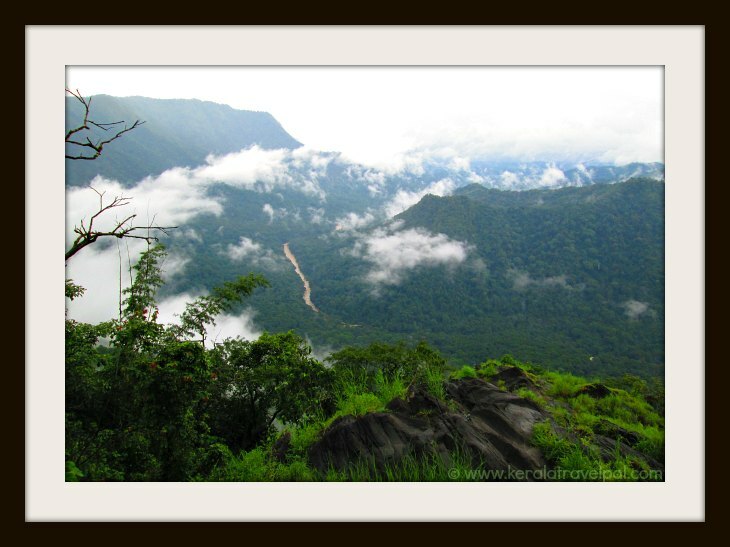 Valara waterfall is only a stone’s throw away from Cochin – Munnar highway. 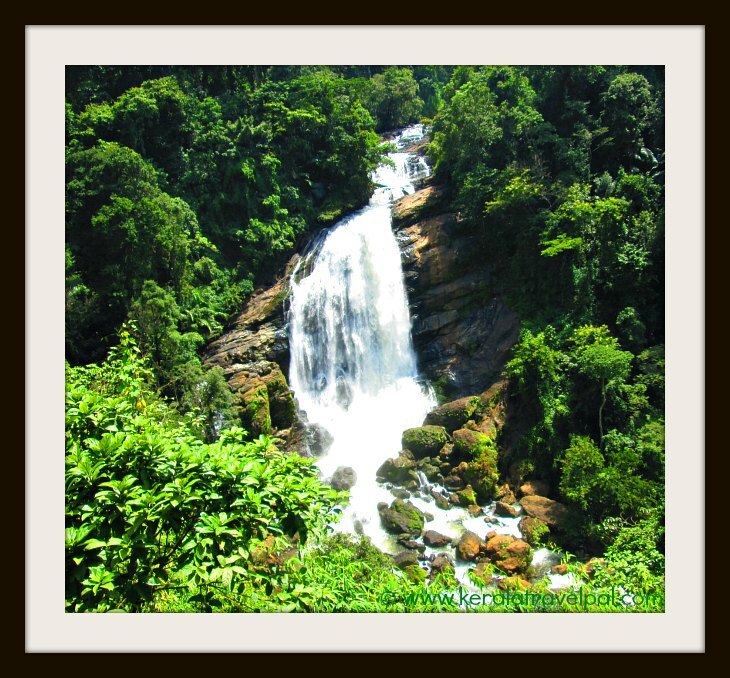 Almost all the waterfalls in Kannur are located in the forests of the east. Continue reading "Waterfalls in Kannur"